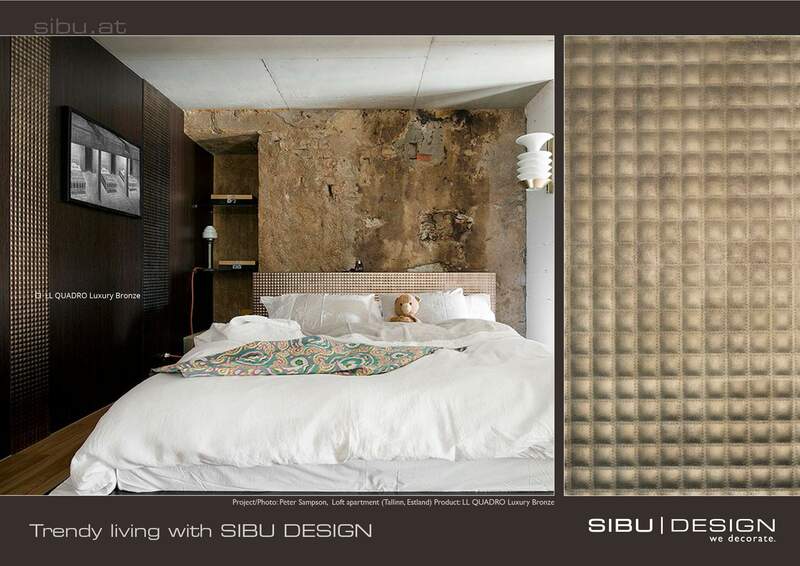 SIBU DESIGN is a leading manufacturer of high-quality, synthetic design panels that have been specially developed for interior, shop, furniture, fashion, architectural and display design purposes. DS Supplies Ltd is a distributor of their designs. SIBU Design has over thirty years of branch experience and has established itself as the market leader. Their products convince both due to their design and ease of handling. The product portfolio consists of a stock of more than 300 patterns. SIBU Design catches the eye with fashionable patterns, first class product finish and short delivery times. SIBU is a synonym for precision, innovation and style. The company’s in-house design team gathers inspiration from fashion, architecture, furniture, the automotive industry and sport. It also pinpoints current trends and prepares individual design concepts.